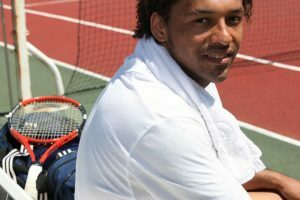 Choosing the perfect tennis racket can be very overwhelming, especially for those who are new to tennis. 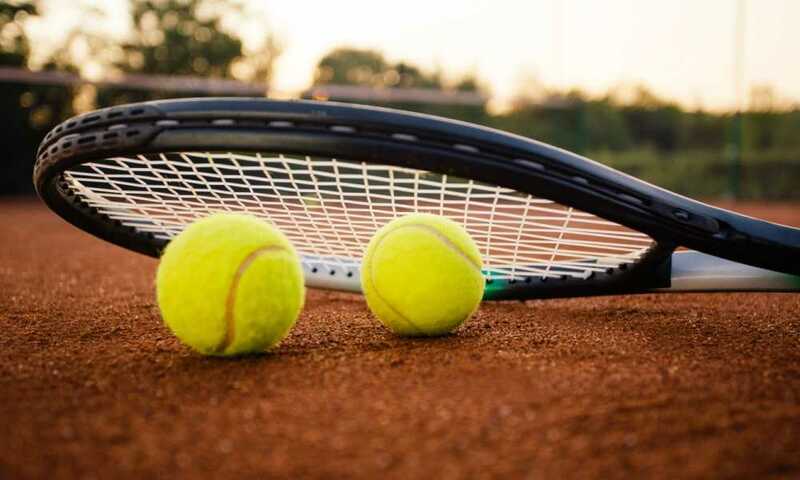 Some of you might want to run out and purchase the brand of racket used by your favorite tennis player, but you should always try to find one that works best for your needs. For the most part, rackets are simple, but if you need a little help, we’re going to review the Head Ti S5 Comfortzone Performance Tennis Racquet so you have a better understanding of what you’re getting if you buy it. This tennis racket is the latest model from Head’s Ti S5 racket line. 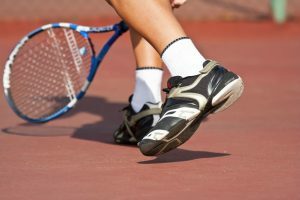 It was designed in a way that offers seasoned tennis players added comfort and control during their tennis matches. This tennis racket is quite versatile. You don’t need to be a professional tennis player to be able to use it. 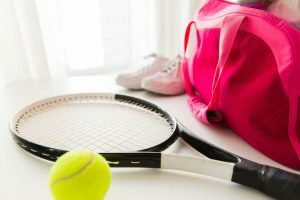 Tennis rackets aren’t only used by professionals; tennis is also a popular form of exercise in gyms, schools and even some physical rehabilitation centers. 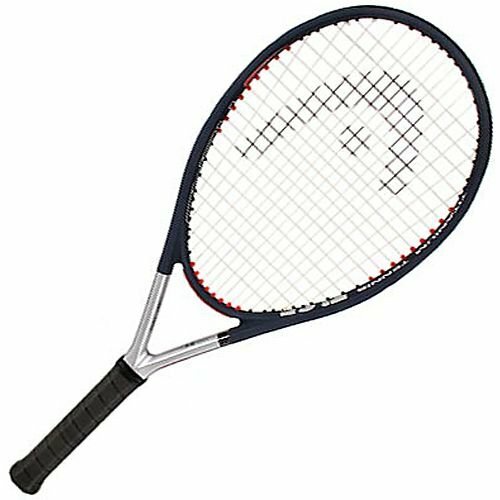 Prices for tennis rackets vary, but the Head Ti S5 is very affordable and has lots of positive consumer reviews. This particular racket is ideal for experienced tennis players, those who can control a medium to high-powered serve, and those who are interested in getting a little extra exercise. When you purchase the racket, you get the racket itself, which comes pre-stringed with premium synthetic strings at the correct tensions. It also includes a protective cover. This racket’s patented Comfortzone technology sets it above other rackets and makes it a must-have for tennis players everywhere. It’s made from both hard and soft materials, and the newly designed dampening systems reduce string vibration by an impressive 25% compared to the previous model. Additionally, the cone shape of the grommets makes for better connection and heightened ball acceleration. Using the Comfortzone racquet gives you added comfort that isn’t usually found in a long-frame racquet. Its lightweight design makes it easy to maneuver and perfect for all kinds of shot, including off-center hits. You can choose between five different sizes and get the most out of your game with a racket that has a sweet spot that is 20% larger than most. Strings are the most important thing to look at when you’re determining how to get the most out of your tennis racket. 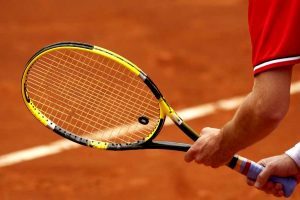 There are a variety of strings available on the market, and how tightly they get fitted will affect the performance of your racket. 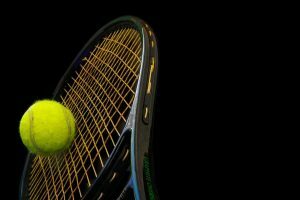 If you are a player that has a lot of muscle and the ability to control a heavier racket, you might prefer to have your racket strung to a point where it almost breaks. Increasing the tension of your racket’s strings will allow you to have much more control, though you lose a substantial amount of power will need additional body strength and skill to make up for the power that you lose. It will also make the strings snap more frequently, which could do damage to the racket. To get the most out of the racket that you use, it’s important that you pair your racket with your strengths. 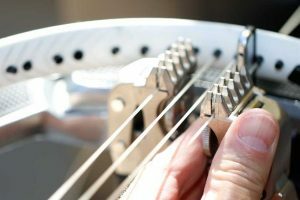 If you require more control and less power, tightening your strings to max tension is ideal. However, if you need more power and less control, standard stringing techniques typically work fine on the equipment that you use. 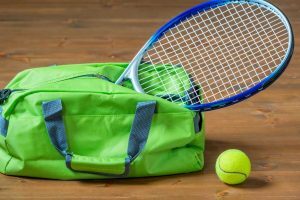 As an added tip, replacing the strings on your equipment at least twice a year and using synthetic strings is recommended for tennis enthusiasts who play twice a week or more. If you’re looking for a better racket to use when transitioning from the beginning stages of tennis playing to an intermediate level, the Head Ti S6 Tennis Racquet is an excellent option that is in the same price range. Like the Ti S5, it comes in five sizes, is long in length, and has a strung weight of just under 9 ounces. Also, like the Ti S5, it has very positive consumer reviews and comes with a protective cover upon purchase. Cost-wise, the Head Ti S1 is a solid racket, and it’s about 25 percent cheaper than the Ti S5. It’s also a pre-strung racket that provides excellent performance, maneuverability, heightened control and comes in a variety of sizes to suit the player’s needs. 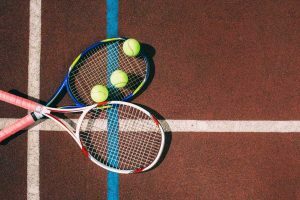 When taking a look at all of the features that the Head Ti S5 Comfortzone Performance Tennis Racquet has to offer, we were able to conclude that there are more pros than cons. Overall, the racket is an exceptional piece of tennis equipment that will stand the test of time so long as you take care of it. 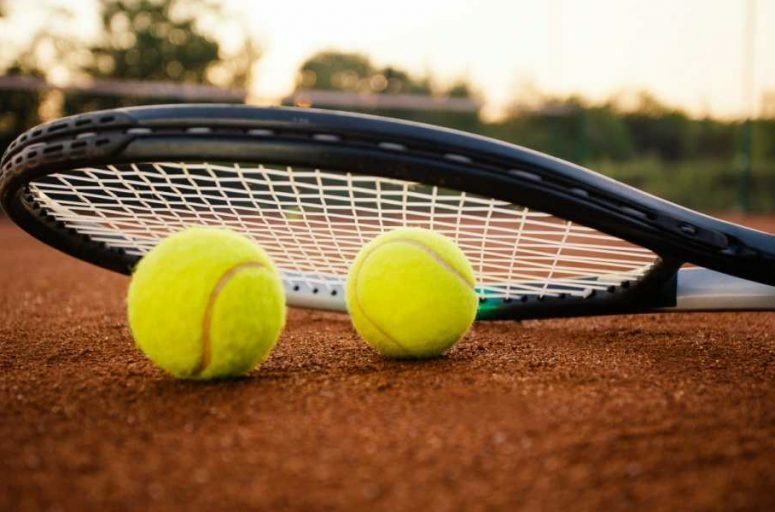 The manufacturer has proved that they listen to their customers’ feedback by creating a tennis racket that is suitable for players with varying degrees of expertise.